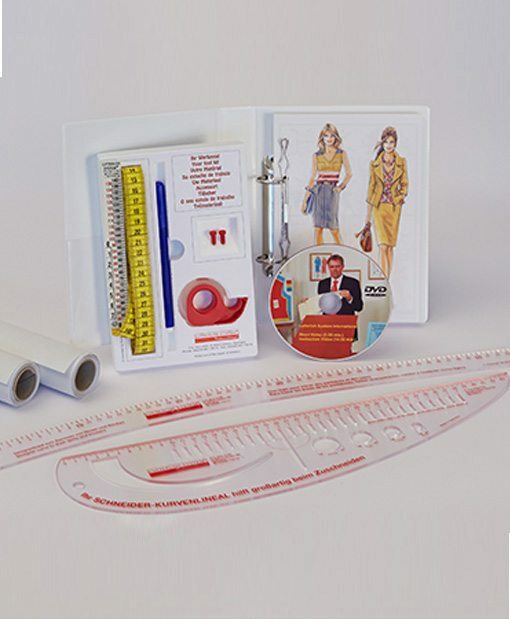 Includes 280 sewing patterns, DVD and written instruction, a tool kit, Acrylic Tailor- and Designercurve, 4 Rolls of drafting paper and a one year subcription. 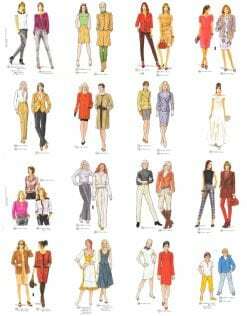 40 sewing patterns for the autumn season from November supplement no. 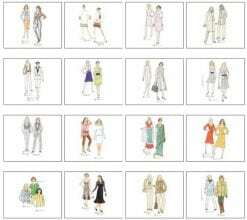 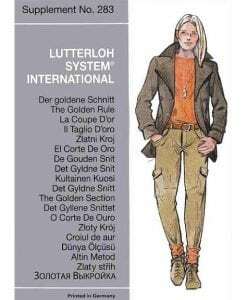 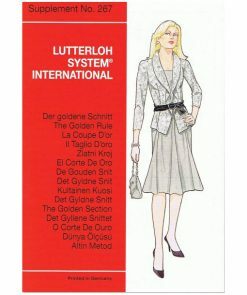 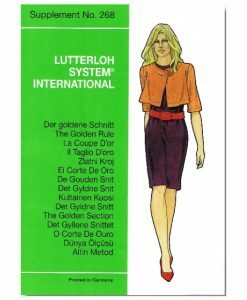 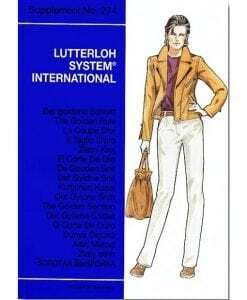 274.
consists of written instruction an instruction DVD, sewing hints, 97 fashion styles with their corresponding sewing patterns, a cardboard tailors curve and a tool-set. 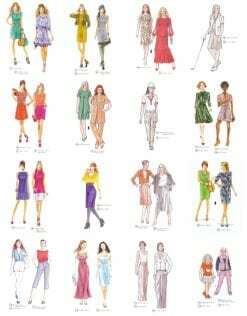 40 sewing patterns for the spring from February supplement no. 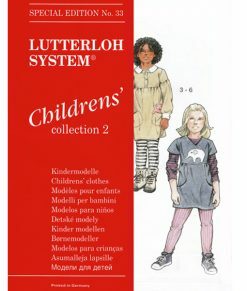 268 (2008). 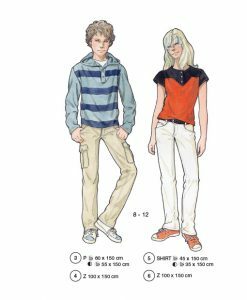 Sewing Patterns for the Spring from Supplement No. 284. 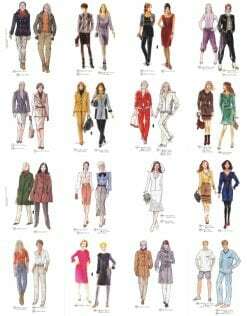 40 Sewing Patterns and Styles from Supplement 286. 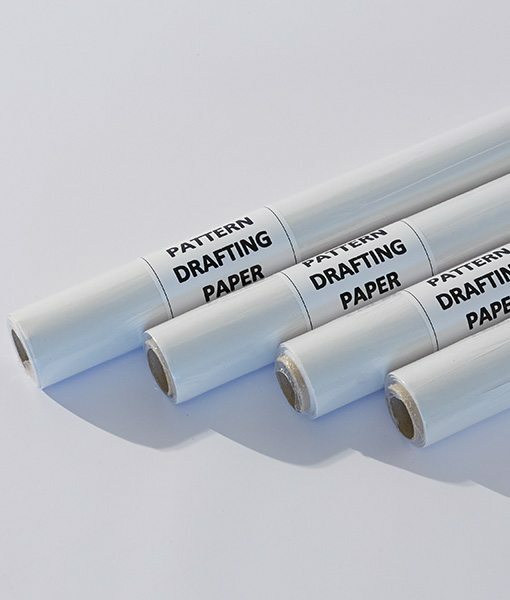 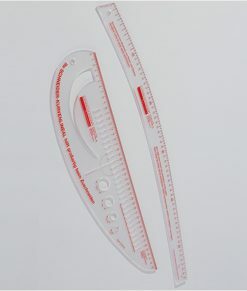 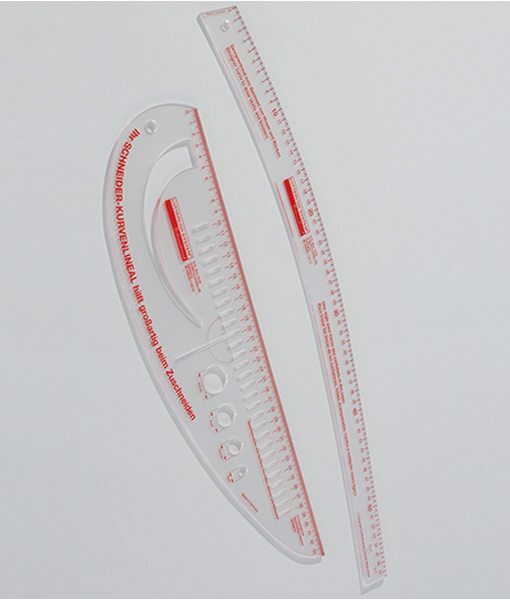 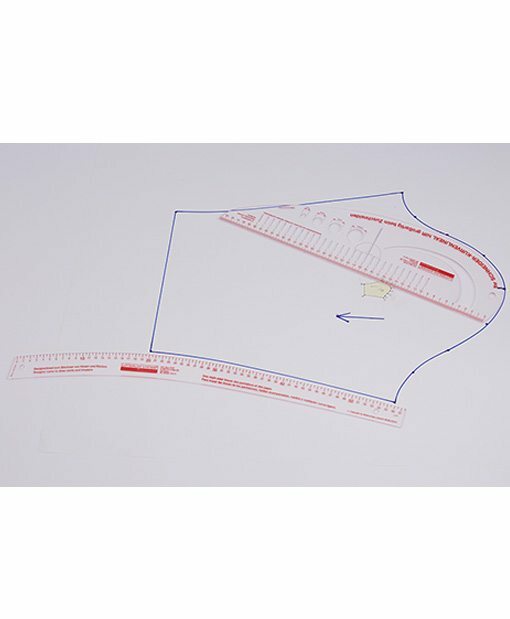 The ultimate tool for designing, drawing and altering sewing patterns. 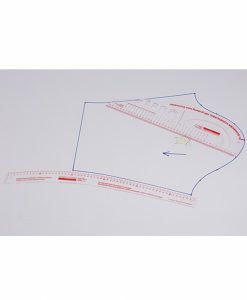 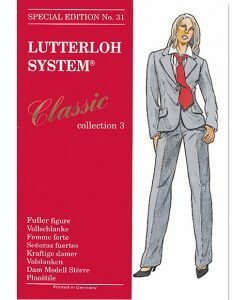 Great for curves like armholes, sleeves, collars, necklines, crotch curves etc. 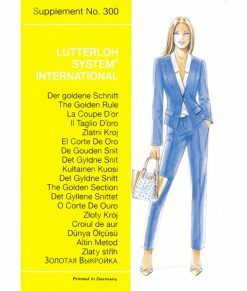 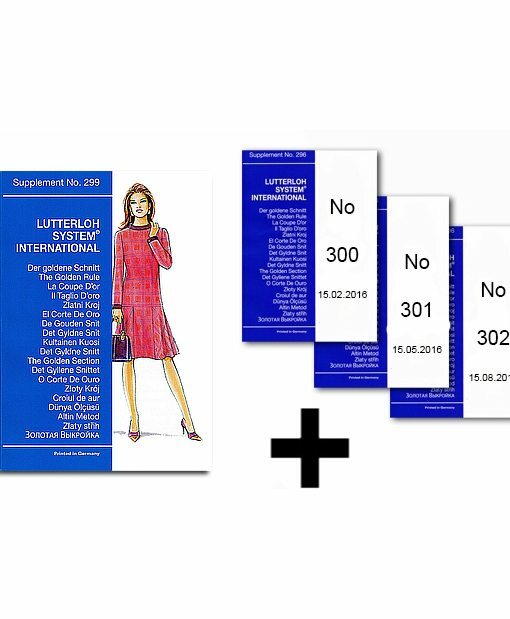 One year subscription 4 Supplements with 160 sewing patterns and fashion designs. 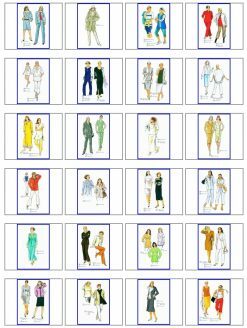 You will receive for one year the newest seasonal editions.